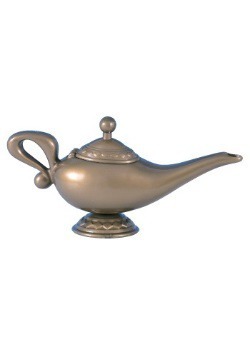 If you could have one wish, what would it be? 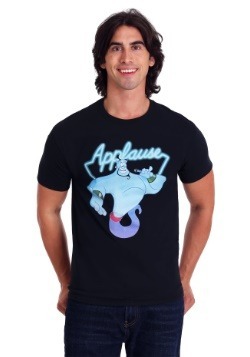 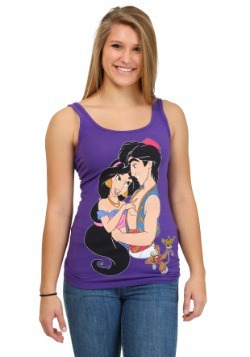 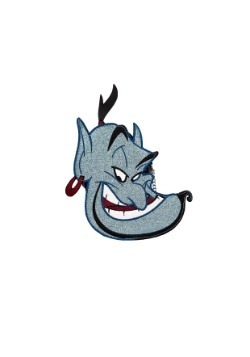 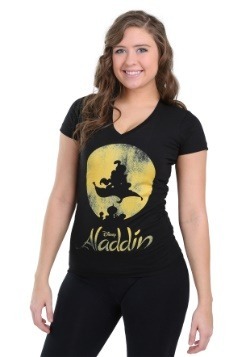 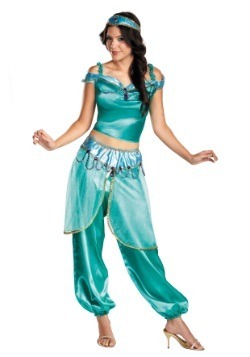 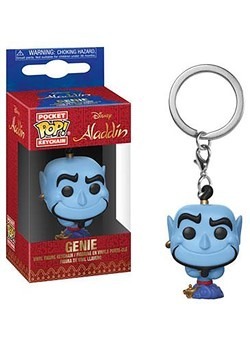 Ours would be to have a pal like Genie, from Disney's hit animated film, Aladdin! 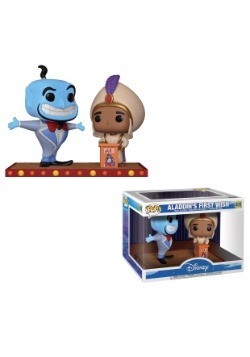 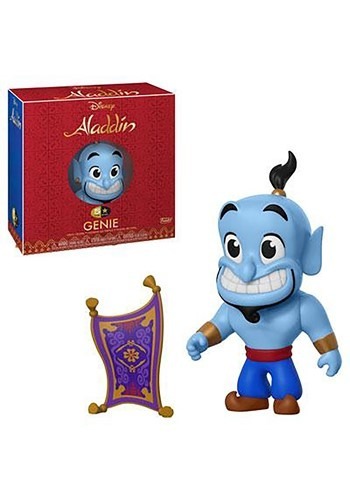 While it might be impossible for us to have a real version of him, this 5 Star: Aladdin Genie Figure is a new vinyl figure from Funko that's almost like having the real thing around. The figure shrinks down his features into an adorable figure you can add to your Disney collection!